At Clinton Aluminum, we strive to provide the best quality alloys for all our clients’ fabrication needs. Various industries we serve include electronics production, building construction, machine construction, and many more. 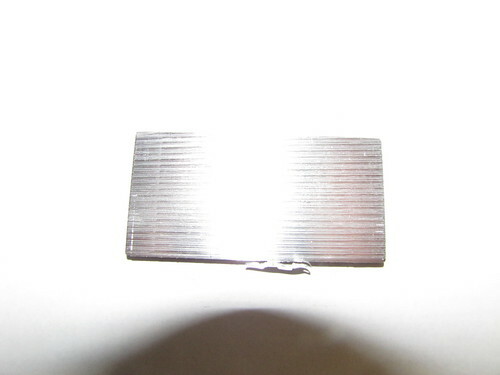 One of our most popular products is Hokotol, and it’s frequently compared to the alloy QC-10. 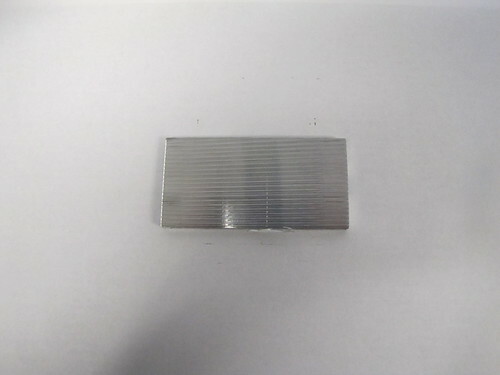 Both have similar properties, and Hokotol has gotten the highest number of positive testimonials from clients who have found it the best available alloy for injection molding projects, injection molded parts for the automotive industry, as well as stamping die blocks. 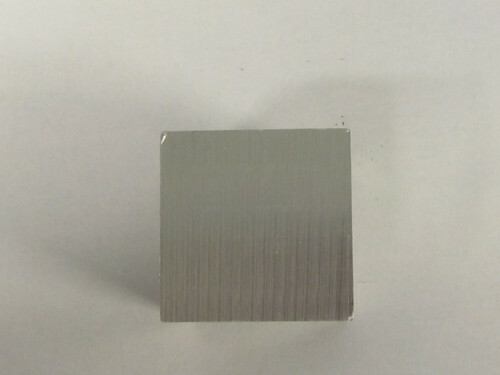 QC-10 is an aluminum alloy that’s available in forged blocks of various sizes, and it has a decent level of tensile strength for injection molding projects. It belongs to the class 7000 series of aluminum alloys, and it has enough thickness for both large and small scale molding. 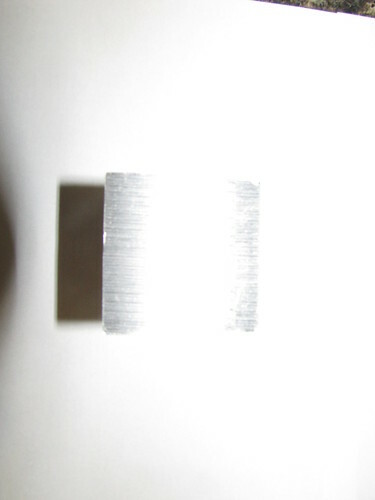 The micro-structure of this alloy makes it flexible as well as strong. 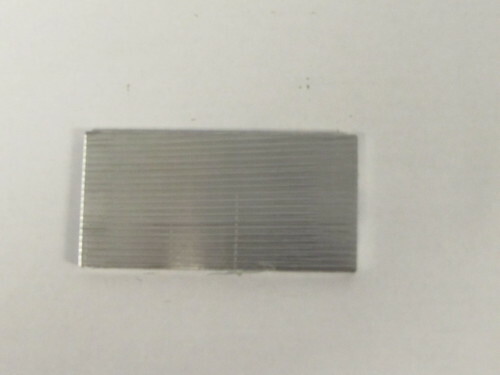 QC-10 is an average quality molding material that’s used in various fabrications in the construction, automotive, industrial manufacturing, and electronics industries. One of the selling points of QC-10 is that it’s stronger and lighter than standard steel. 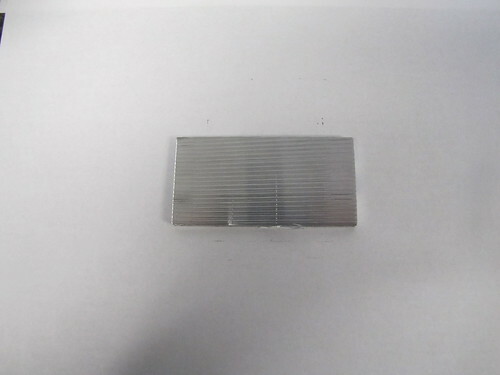 It also has a somewhat higher than average rate of running through the machining process. Compared to steel, this rate is about eight times faster. When used in place of steel for rough milling processes, this alloy is an effective material for speeding up the average production process. Switching to an alloy in the class 7000 series is a cost-effective way to improve production speeds in applicable injection molding processes. 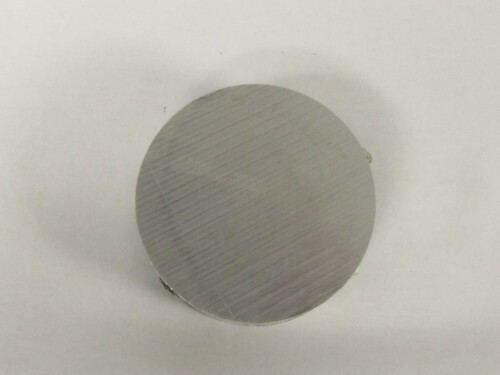 When used in spindling machining processes, QC-10 as an alloy will finish in the form of strong, polished parts, and it also yields a faster cutting rate than rough steel milling. The average cutting rate of QC-10 is 20,000 RPM, and it’s been tested to have fairly consistent strength when used for cold milling processes. When an injection mold-making production team switches to using QC-10, the average mold manufacturing time can be reduced by as much as 40 percent. This quicker cycling rate is due to the better comparative thermal conductivity of QC-10. Compared to steel used for tooling, this particular aluminum alloy conducts heat up to five times faster in some cases. In the best case scenarios, mold cycling times can be reduced by 25 to 50 percent in some industrial settings. Hokotol is among the best quality options available on the market for industrial grade aluminum alloys. It was originally developed for use in the manufacture of aircraft parts, which attests to its high levels of strength at the micro level. After effective uses in this industry, Hokotol has since been refined and improved so it’s now flexible enough to be used in a wide variety of injection molding processes. 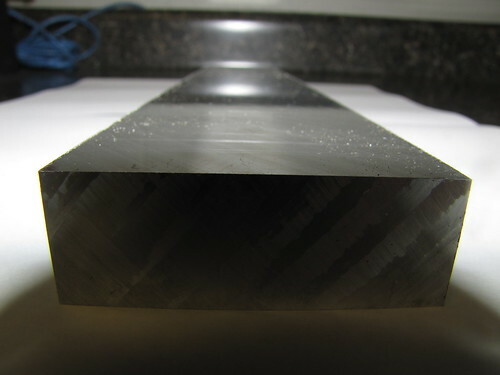 One of the most structurally demanding applications of this alloy is in the construction of skyscrapers, and Hokotol has gained a reputation for its superior strength and resistance to wear and tear even after decades. In various tests, Hokotol has proven to be superior to QC-10 as far as thickness consistency, tensile strength, and very high rates of stability across all different molded dimensions it gets shaped into. This choice of an alloy also outperforms every other comparable one in terms of surface flexibility and porosity. The effective and consistent machinability of Hokotol is also noticeably better than that of QC-10 and other similar alloys. Although mold-injected Hokotol is fabricated to last for many years with no wear, it’s also extremely receptive to repairs by welding. With many alloys in the same class, successfully welding them is a challenge that results in a somewhat weaker structure, but Hokotol is most frequently as exception. Two of the most recommended welding types for this alloy are MIG or TIG, and they both bring the desired results. Hokotol can be used for applications of mold injecting that could once only be accomplished with steels of medium strength. It’s up to three times more lightweight than standard steel, and it’s notably stronger as well. In terms of machinability, Hokotol is at least five times better than rough steel and on average three times better than QC-10. It has thermal conductivity that outperforms both, and it works effectively with various other molds along with injection molding.